PureFlow particulate filtration media captures and eliminates particulate matter of dust and pollen. Electrostatically charged to attract and lock fine particles of dust while allowing high-flow and high capacity. 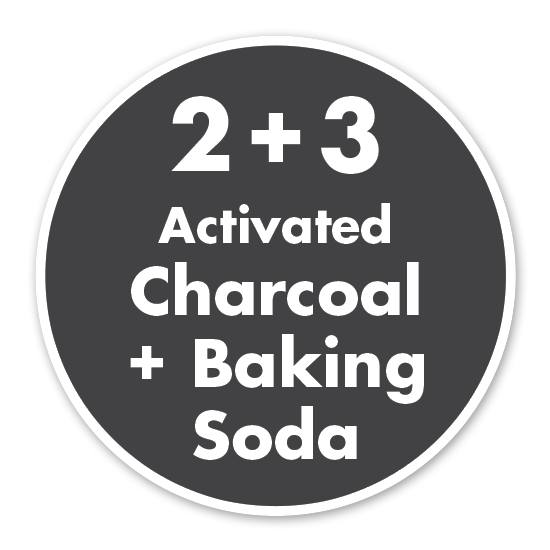 Activated Charcoal that traps mold and harmful gases – e.g. carbon-monoxide, sulfur dioxide. Combined with baking soda to absorb bad smells resulting from mold and smoke. 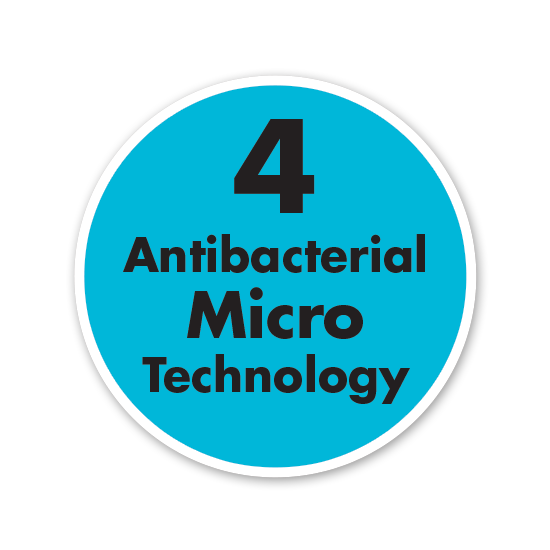 Patented Antibacterial MicroTechnology that employs both silver and copper ions with proven, long-lasting germicidal effectiveness. Copper ions weaken germs, bacteria and viruses’ cell wall, allowing silver to invade and terminate. PureFlow cabin air filters ensures optimal air flow through your vehicle’s HVAC system. 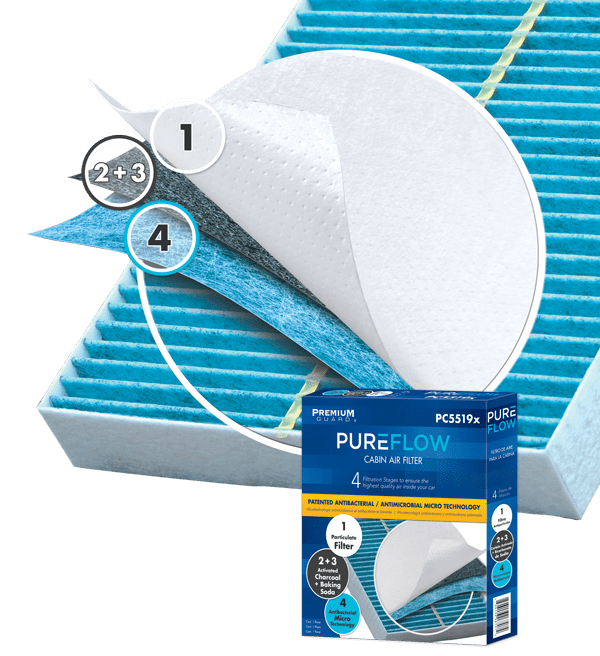 PureFlow filters are designed to balance maximum efficiency and minimum drop-in-pressure in the air ventilation system. PureFlow cabin air filters maintain clean air quality in your vehicle, protecting you from pollution, dust, pollen, and more. Electrostatically charged filters capture even the finest of particles. Blocks contaminants from heating and air conditioning circulation. Advanced activated charcoal, composed from coconut shells, is most effective in trapping harmful pollutants such as carbon monoxide and sulphur dioxide. PureFlow filters screen out harmful pollutants sustaining fresh and clean air in the cabin. Infused with backing soda to enhance the absorption of bad smells and fumes. Long-lasting antibacterial technology employs silver and copper ions. 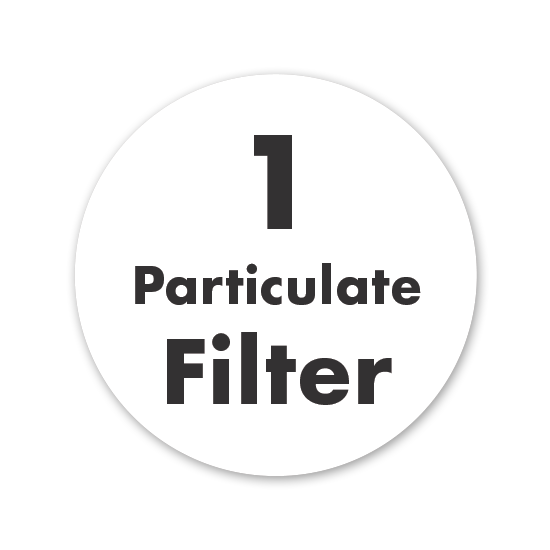 Bad odors, pollutants, and harmful gases are filtered out by PureFlow cabin air filters, so everyone in your vehicle can breathe a little easier. Common signs of a dirty cabin air filter are poor air flow and unusual odors coming from the vehicle’s vents. If you are experiencing any of these signs and do not replace your filter, then you run the risk of incurring expensive HVAC repairs. 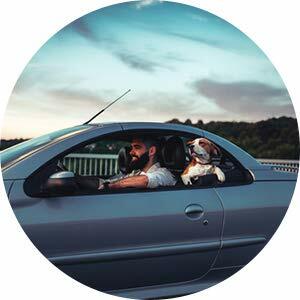 Most manufacturers recommend changing your cabin air filter once a year or every 15,000 miles. More frequent replacements may be needed if you live in an urban area.